Welcome Home! 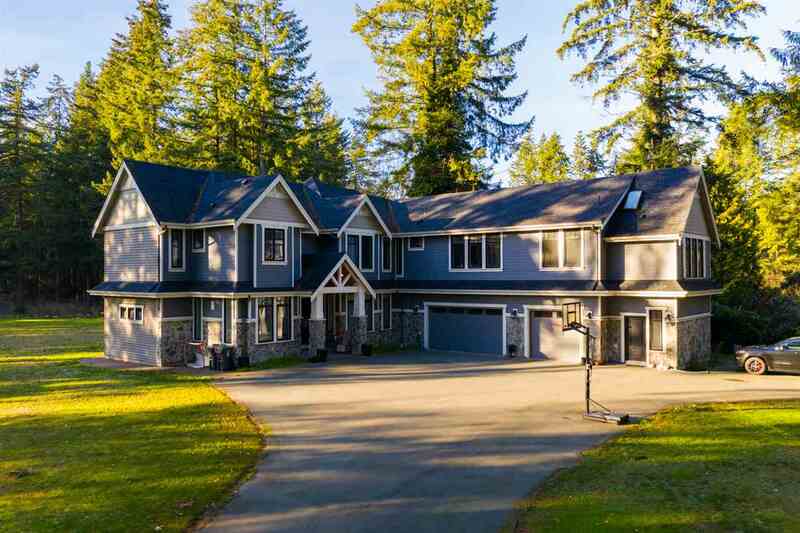 You will love this bright open space that looks onto the gorgeous view of Mount Baker and Golden Ears. Living space is well laid out with bedrooms on opposite ends. This corner unit has it all with 9' ceilings, crown moldings and wide plank laminate. Enjoy cooking in the beautiful kitchen with butcher block countertops and s/s appliances. Lavish in the master bedroom soaker tub after a long day. The balcony has access from the living room and kitchen. Plenty of storage with 2 parking spots, use of the amenity room and close to all amenities. Strata includes hot water and gas. Hurry now to call this home! It wont last long.